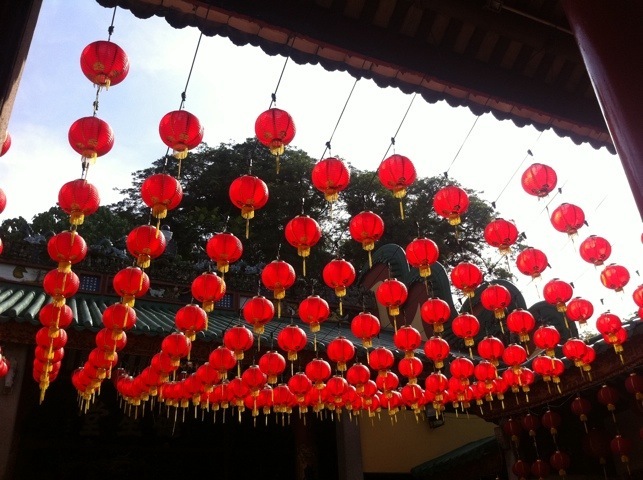 We’d like to wish everyone a very Happy Chinese New Year! 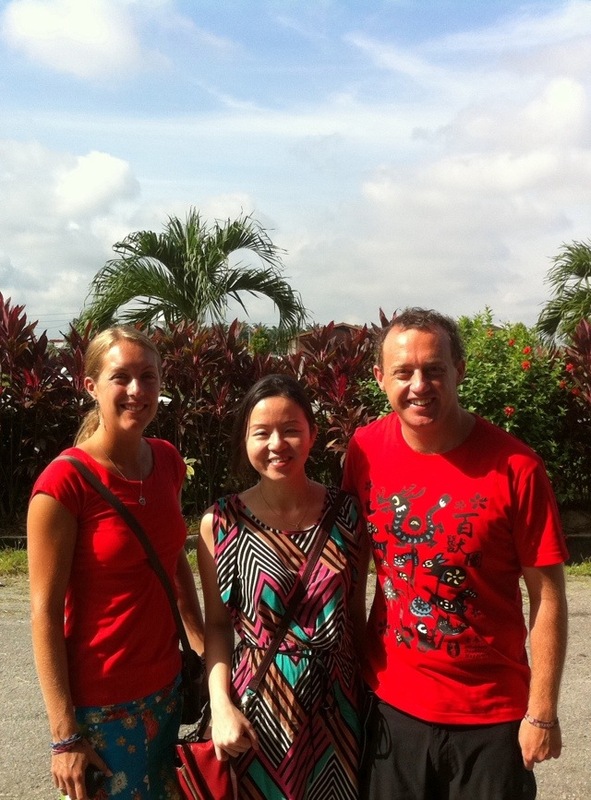 We’re in Teluk Intan, Malaysia with our good friend Pey Shan and her family to celebrate the occasion, and are happily enjoying the festivities. 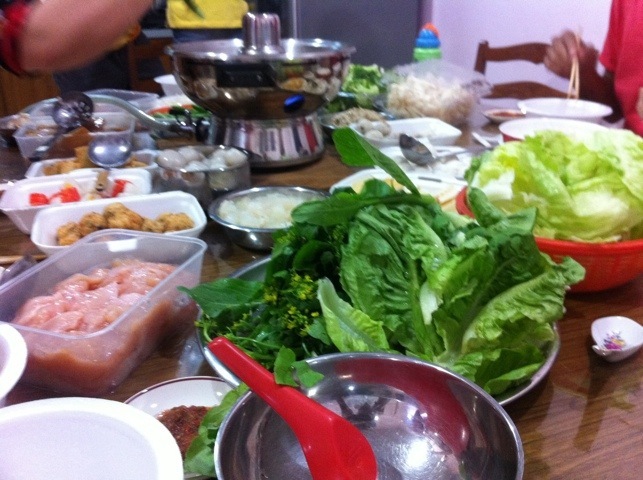 Last night we had a huge feast of steamboat, and we’re about to tuck into roast piglet for dinner. This morning we saw a fantastic lion dance, about more while we’ll tell you in a future post. 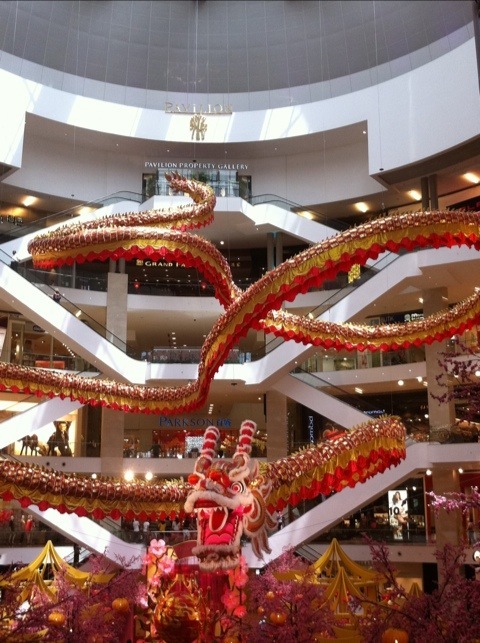 All the best for the year of the dragon!